See everything intensify with more of the fast-paced, action-packed, no-frills wrestling you witnessed on the first EVOLVE PPV. 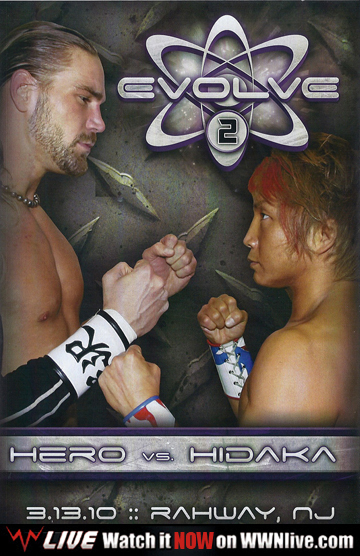 EVOLVE 2 is highlighted by a purist’s dream match between Chris Hero and Ikuta Hidaka. 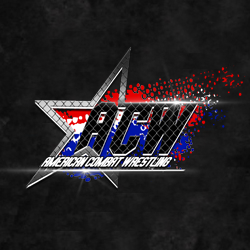 This is a pro wrestling clinic. 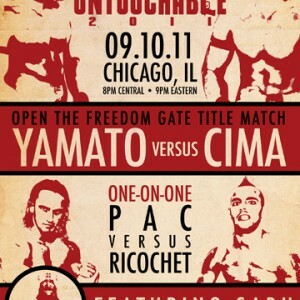 Plus, Bobby Fish takes Claudio Castagnoli to the limit, an insane CHIKARA style elimination match and much more.